We love serving happy patients with the quality they deserve! 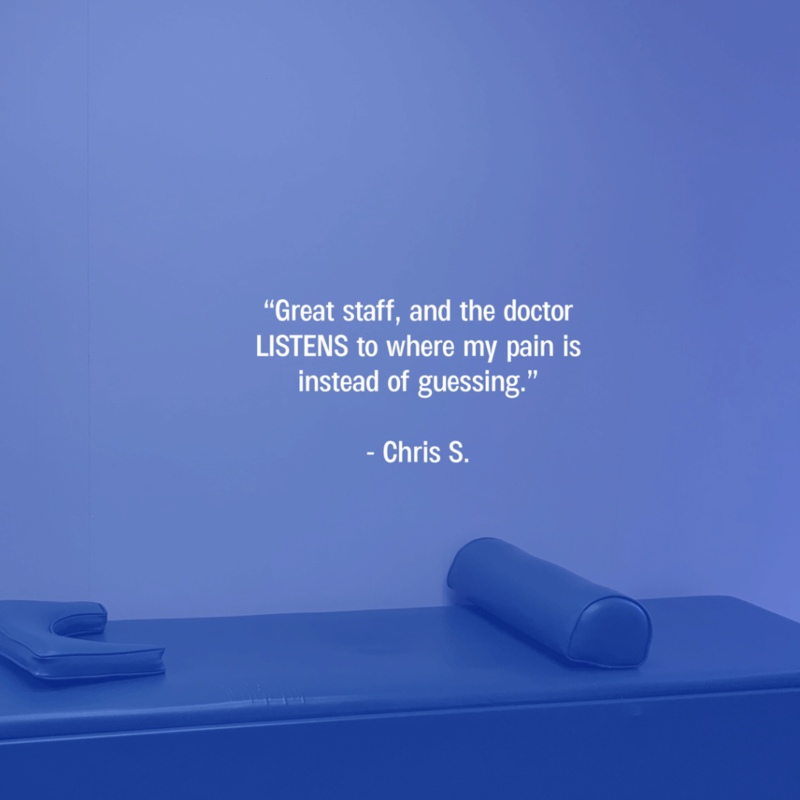 Chris mentioned how important it was that we listen; that’s the kind of care we provide for our patients. Thanks, Chris! 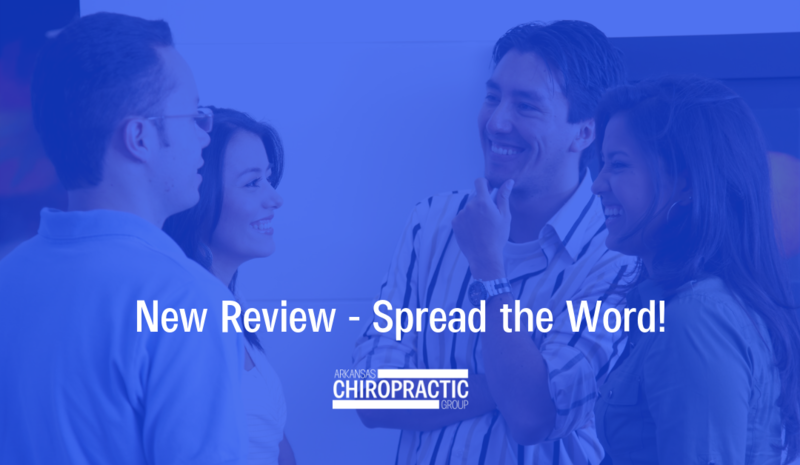 If you’ve had a great experience, feel free to leave us a comment or review and tell a friend! Did you know, we are on Facebook and Instagram. Follow us on social media, today! Are You Ready to Get Treated? Schedule your first appointment online.